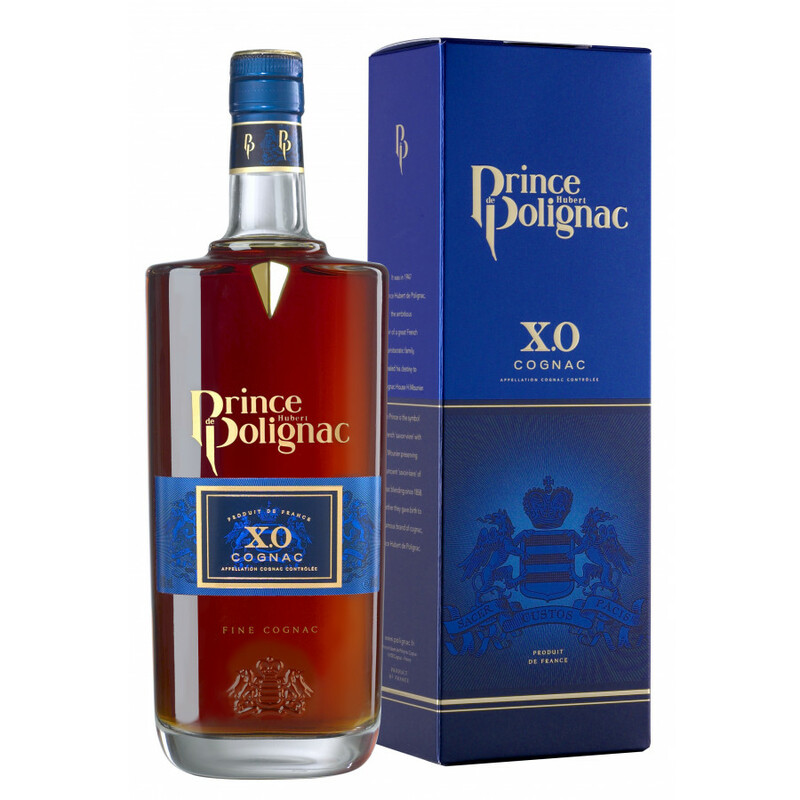 Prince Hubert de Polignac XO Cognac is an older blend from this sought after cognac house. This quality older blend adorns itself with an amber robe of vintage gold, characteristic of its maturity. A rich and complex bouquet reveals autumnal notes of wood and spices. Enjoy the aromas of honey, cinnamon, and gingerbread as they combine with delicate notes of vanilla wood.